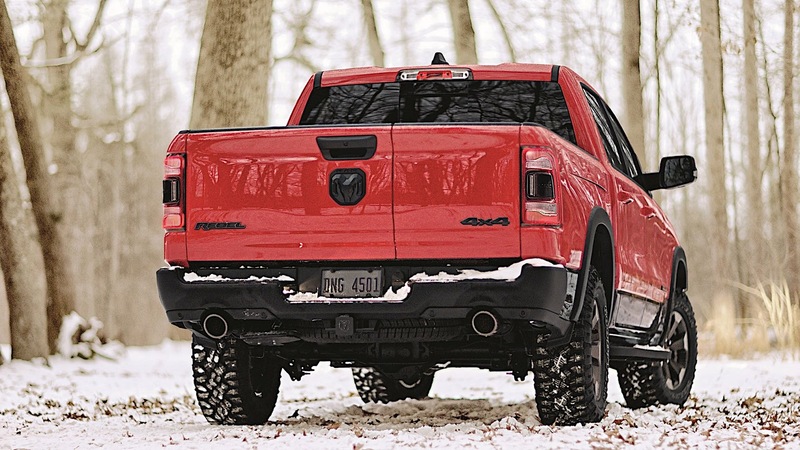 As we predicted last week, Ram is showing off the new tailgate at this year's Chicago Auto Show. It's a 60/40 split gate that operates like a normal tailgate—including dampening and auto release —and can also be operated individually on each side by swinging out. 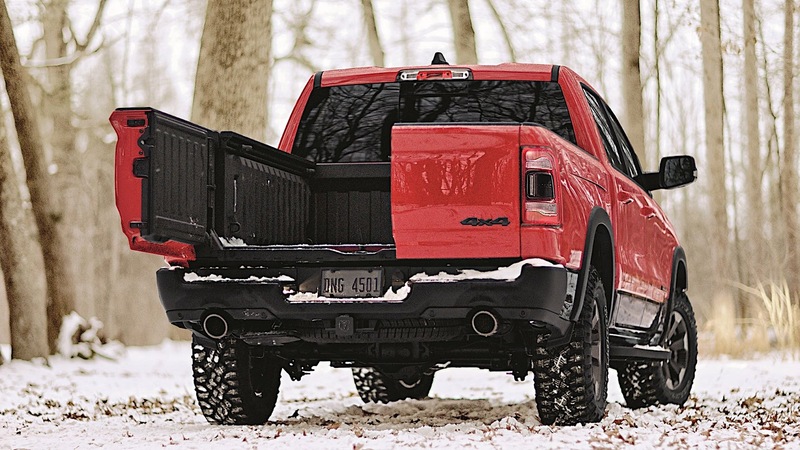 This feature will go gate-to-gate with GMC's new MultiPro tailgate in an epic battle utilitarian supremacy. Both offer unique sets of functionality, so it'll be interesting to see how customers take to these new options. 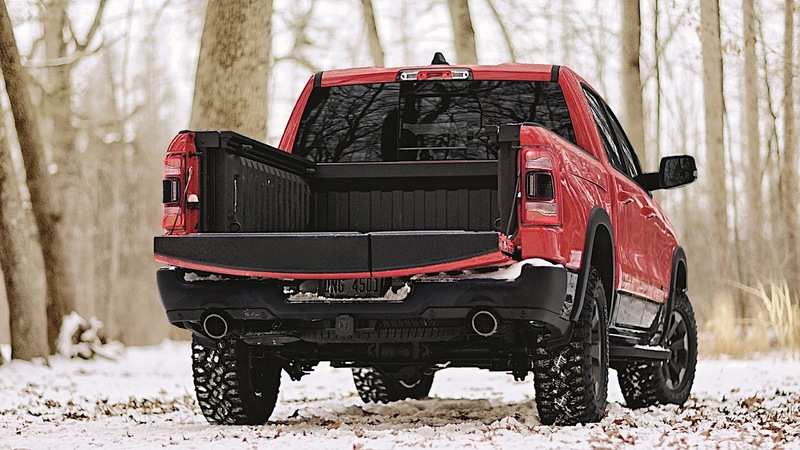 For now, the Ram tailgate remains a half-ton offering, but it should be noted that the GMC Sierra's MultiPro gate is available on both half-ton and heavy duty trucks. If 'Walker Texas Ranger' made a comeback, this is exactly what he would drive.